How did I get into Arduino? That is a good question, and one whose answer will entail the discovery of Stack Exchange, Super User, just before Xmas 2014. I think I was just looking for an answer to a Wi-Fi issue that I was having with a Mac. That then led on to me exploring the SE network, and finding SE Raspberry Pi, with with I was already familiar, having heard about it in the British press (i.e. BBC News). Then there was a question asking something along the lines of “What should I get – an Arduino or a Pi?” I had never heard of Arduino and so did a bit of googling, at bit of researching, and then a lot more googling and researching, and realised that this was something that I wanted to get into. 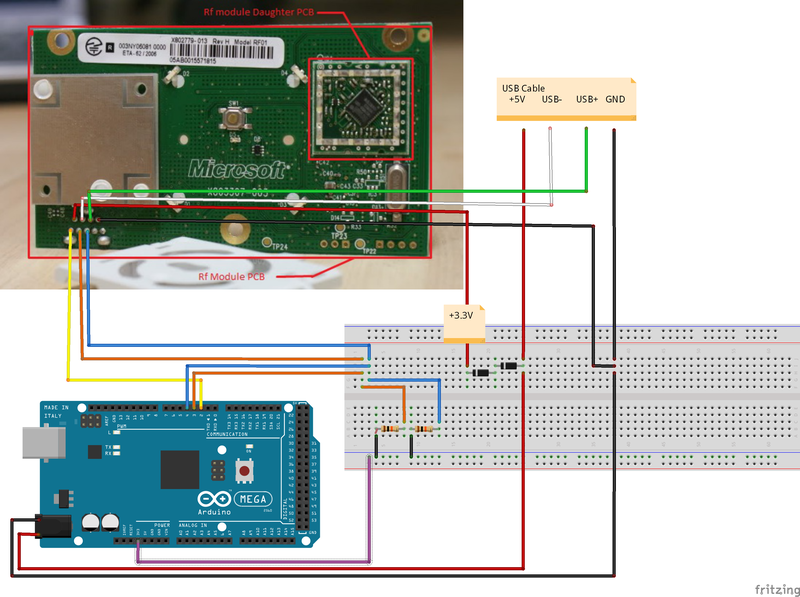 Arduino Uno vs BeagleBone vs Raspberry Pi – which, somewhat confusingly, throws the BeagleBone into the mix. Arduino vs. Raspberry Pi: Mortal enemies, or best friends? Ironically, I had, at around the same time, just pre-ordered a Raspberry Pi 2, but by the time that it had arrived, I was actually more interested in the Arduino and what it could do. There was a recent death in the family, unfortunately, so I am down by one. Hopefully some remedial action may rectify the situation, but I am not hopeful. As of the date of writing, a new shield is on its way, a USB Host shield. As previously stated I had looked at a couple of “best shields” sites and the above shields were listed as being the most practical. Likewise, the joystick and the two line LCD display shields were equally recommended. The next Arduino purchase was the Mega. I reckoned at the time, and rightly so, that the extra I/O pins, as well as the additional memory, would come in useful, for those more advanced projects. I purchased this, after attending a Arduino course in Fortune Town, BKK, where I was shown that the Nano is designed to fit on a breadboard, thus making project much more compact, as the Arduino would now sit on the same breadboard as the associated electronics, rather than having some ungainly wires attaching an Uno to a breadboard. .This shield basically transforms an Arduino Nano into an Arduino Uno, and able to accept shields. Quite pointless really, as it completely negates the miniaturization of the Nano, and one could just as well use an Uno in its place. However, I purchased it regardless, as a possibly useful addition to the armoury, for one of those, “you never know” days.Indeed, it did come in useful, when I required another Uno, as the others were all previously employed, and I needs to perform a simple test on a Nokia 5110 display. This baby comes with an ATmega 4u2 implementing the USB interface, as well as the standard ATmega 328, just like a real (non-FTDI) Arduino and so is compatible with the Mac. This was purchased as a miniaturized Leonardo, to be used as a USB device, such as a pseudo-mouse. Just code it up to emulate a mouse with random mouse movements and button clicks, and then connect to an unsuspecting person’s PC and watch them go nuts. Here is a Mouse Prank with Arduino which is where that idea came from. It was this device this unfortunately suffered and ignominious end, see The case of the broken Pro Micro. I ended up with two due to eBay confusion, and the device not arriving on time. To enable a compact XBee/Uno project, without requiring a breadboard.While I, admittedly, already have a shield that would accept an XBee, it also have relays upon it, making it somewhat ungainly/unwieldy. As a hexapod requires over 18 servos, and the Uno’s servo shield only has 14 servo connections, the Mega servo shield was required. 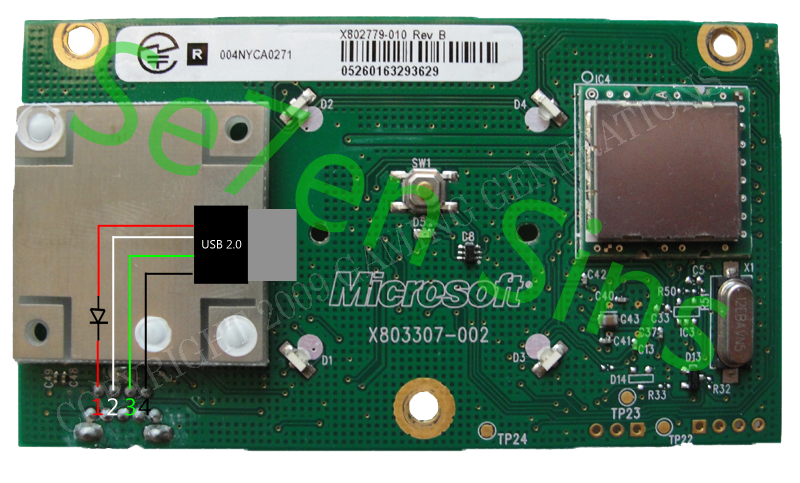 This was required to connect either a USB PS2 controller or XBOX controller, for use as a HID for an Arduino based robot. See USB Shield. To enable a Nano to use an XBee in a compact manner. This was a way cheaper option to a full on Arduino Yun ($15 vs $50), see Arduino Yún shield. This was a prototyping XBee shield, that would, in theory allow for a translation from the Breadboard to the shield, as described in the OReilly book, Distributed Network Data, see XBee and ZigBee reading resources. I purchased this as a more compact alternative to the Arduino Uno and Ethernet shield, that I found myself using the most. I was using this combination as both web server (see Arduino Ethernet Shield Web Server Tutorial) and temperature sensor projects. See also Arduino Ethernet. Needed a Nano for a DIY ArduinoRC project, see RC Transmitters – DIY – arduinorc, but I bought a Pro Mini instead. Maybe because it was cheaper, but the pinout was rather different, so while I could, and still will build the board using a Pro Mini, I also got a Nano (see below) so as to stick with the original design. 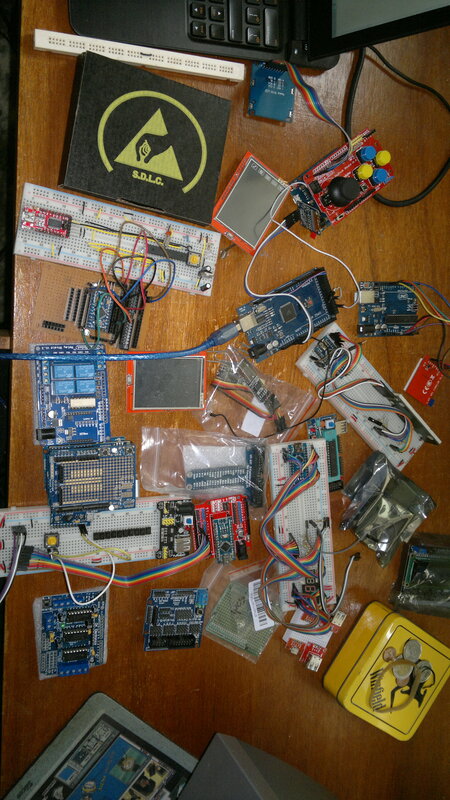 For the DIY ArduinoRC project, see above. See FTDI Breakout with additional ISP connector. For 3D Printer. See 3D Printer control boards. The safe way (I tested it). First connect to 3.3V USB-TTL output first (also 5V Mini can work with 3.3V). Choose "Arduino Pro/Mini" with 5V/16MHz board and upload sketch. If you see that the blinking is correct (10 sec ON/10sec OFF) - you have 5V/16MHz Arduino. Otherwise it will blink at 20 sec intervals instead of 10 sec. Joystick shield – I like this shield for its functionality and expandability. It can be used as a USB HID for a PC when combined with a suitable Arduino board, such as the Leonardo, or as a standalone mini game handheld console. The ability for it to support a 5110 display is useful for games or feedback, without requiring the need for the Serial monitor, and as it can support Bluetooth modules, such as the nRF24L01+, it can be employed as a simple R/C controller. Ethernet shield – This is the board that I seem to use the most, as it provides internet capability, allowing the Arduino to acts as a Web Server, or feedback sensor data efficiently. Mega servo controller shield – The sheer number of servo connectors is just breathtaking and essential for the larger, and more complex, robots. XBee/BT Shields – using an XBee on a breadboard offers more greater versatility, although a XBee protoshield is a good compromise between the two..
Protoshield – I guess that I just have not had any need, as yet, to move from breadboard to protoshield. Similarly, the Relay and Motor driver shields, I have never used – however, that it not to say that they are not useful. Uno with CH340G = 1+?